The onsite property manager has been counted upon to not only manage the resident experience but to enhance and grow the investment. Today's property managers work hand-in-hand with asset managers and often serve as asset managers themselves. Over the last 25 years, our industry has undergone an evolution, requiring property managers to be anything but conventional managers. During this session, participants will take a fast track ride through the standard property financial reports and learn how to dissect financial reports from beginning to end, with the end being impactful NOI and positive cash flow. Each attendee will also be provided with a one-sheet glossary of pertinent financial terms and formulas to work on actual financial problems during this session. Brandon Negron, President of BCN Capital Management has been a contributing member of the multifamily investment arena for more than 15 years. Having served in multiple roles with multiple management companies, Brandon proudly opened BCN Capital Management LLC at the end of 2017, a full-service consulting and real estate investment company. When not leading his company, Brandon is committed to educating those who wish to follow a similar path as him. Learning all that is needed to maximize potential ROI and to ensure that you are facilitating to meeting your owner’s investment goals and objectives. Brandon holds the CAPS, CAM, and NALP NAAEI credentials. 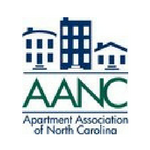 He is a member of the NAAEI Faculty and teaches many of the credential modules around the region. 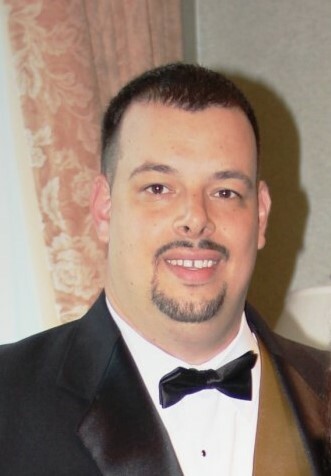 Prior to a career in multifamily, Brandon was a registered representative governed by the NASD (now FINRA) for several investment banking firms, most notably JB Oxford. He’s also served as CFO for Cobian International Group and its subsidiaries, a telecom engineering firm, where he was responsible for raising and managing the entities investment capital.